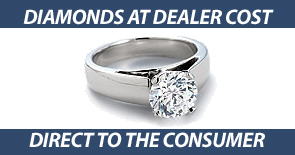 When it comes to educating yourself about diamonds, The Chicago Diamond and Jewelry Exchange only endorses industry benchmarks and standards. We are proud to recommend the educational information provided by the Gemological Institute of America (GIA). 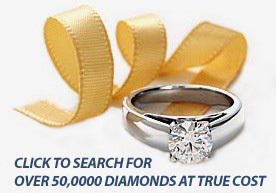 Please clink on their link below for further information.